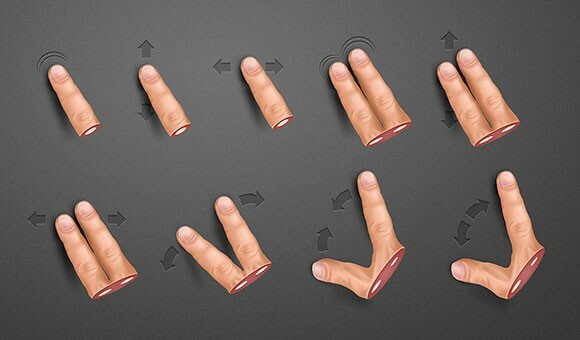 Designed by Patrick van Tilborg, this human finger gesture pack s a rare find called Bira. The finger pack features a realistic design of 9 gestures. 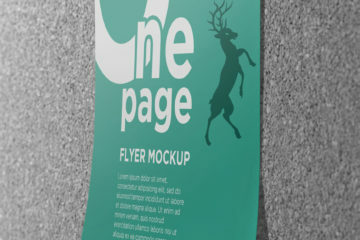 The pack is available for download at dribbble.com. 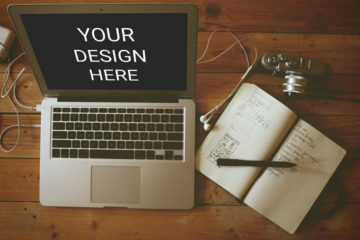 Dribbble is a digital spacer of designers and creatives to share screenshots of their work, process, and projects. In the link, you’ll find the download source of the zip file and a preview to what the design really looks like. It has already been viewed for 10,198 views, 236 likes and 27 saves. Feel free to download and use for personal or commercial purposes. Just make sure to attach the source link for attribution back to us. Enjoy!